By now you’ve heard about Wii U sales being disappointing. With only 64,000 units sold last month, it’ll only be just a few short weeks until we hear how bad it did in March. Now GameStop’s President Tony Bartel lets us know just how bad the console is doing in its stores. 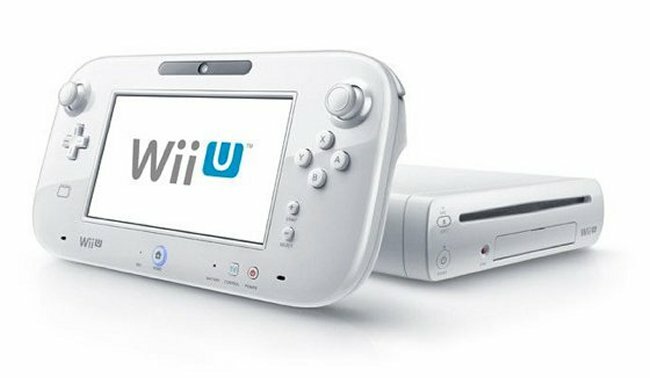 During GameStop’s earnings call yesterday, Bartel said the Wii U had a stronger-than-expected launch as the console initially sold out across its stores. However the after-holiday sales are a problem. Bartel says they’ve been “disappointing” over the last few months. GameStop isn’t giving up on the console though. Bartel thinks he knows why the Wii U has been having trouble with its sales. Here’s what he had to say. What do you think? He makes some good points. Hopefully they cane take the Pii U sales and make them better.